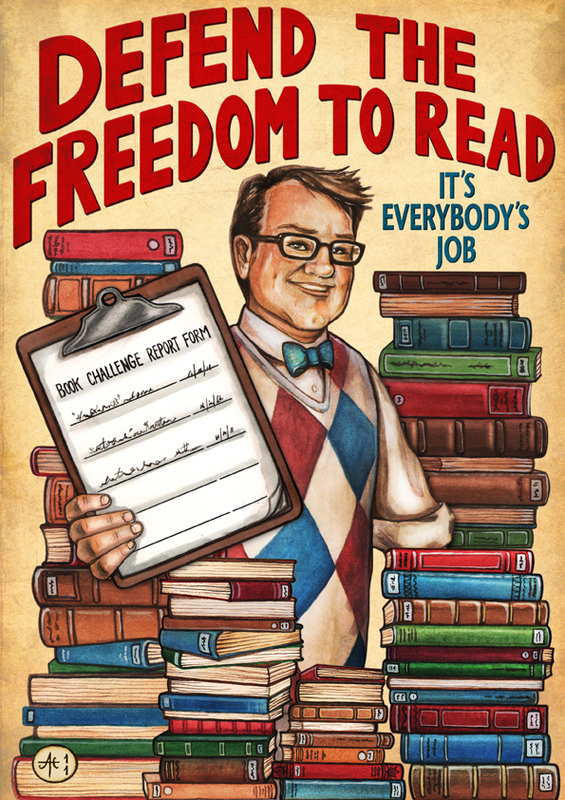 THE VERDICT: Banned or challenged in some US libraries. THE CHARGES: Strega Nona is banned for witchcraft and supernatural elements. 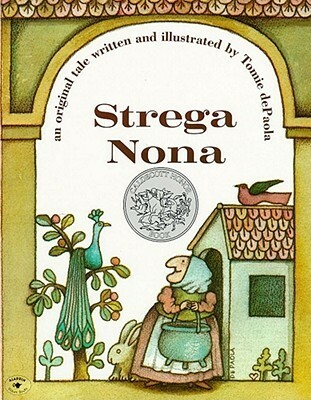 THE REVIEW: Despite earlier versions incorrectly labeling the book as an old tale retold, Strega Nona is an original story written and illustrated by Tomie dePaola. DePaola lives in my home state, so his award-winning works were a staple of my childhood. However, Strega Nona‘s fame extends far beyond the Granite State. Strega Nona is widely considered to be one of the best children’s books of all time. As we’ve seen from the Nerdfighters and the Harry Potter Alliance, the power of fandom can indeed be harnessed for the greater good. However, 2012’s most popular baby names show the ugly face of fandom gone awry. Amidst the most popular names are Anna/Ana, Anastasia, Christian, and Gray/Grey (in the form of Grayson/Greyson). As much as I want to believe the latter is an homage to Bruce Wayne’s former ward and the former a tribute to the last Grand Duchess of Imperial Russia, the sudden popularity of these names is attributed to the breakout success, 50 Shades of Grey. 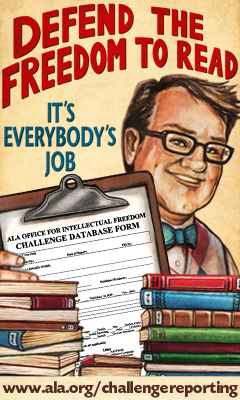 Vintage-inspired “It’s Eveybody’s Job” campaign poster copyright of the OIF.